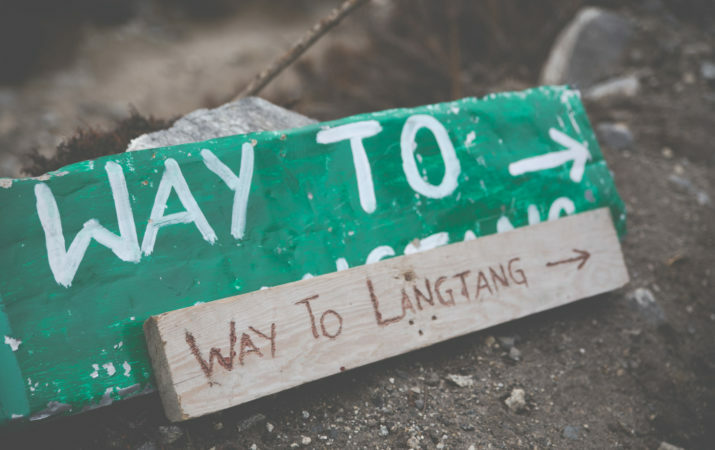 The Langtang Valley Trek is popular for diverse vegetation and cultured villages. 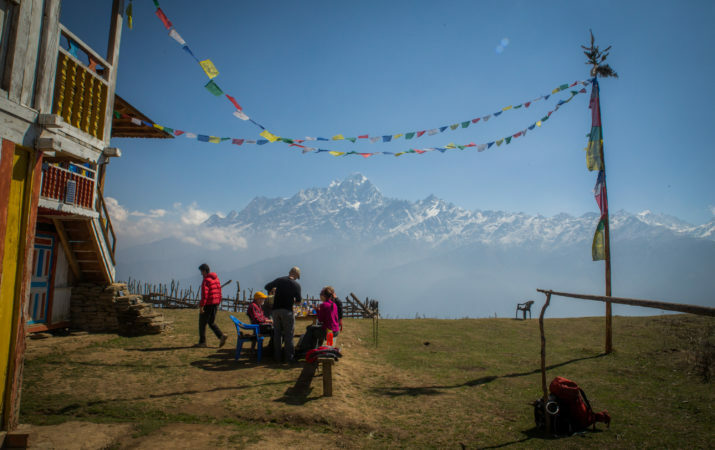 This trek offers a great vantage point of Langtang Ri and views of Makalu and the Annapurna range. 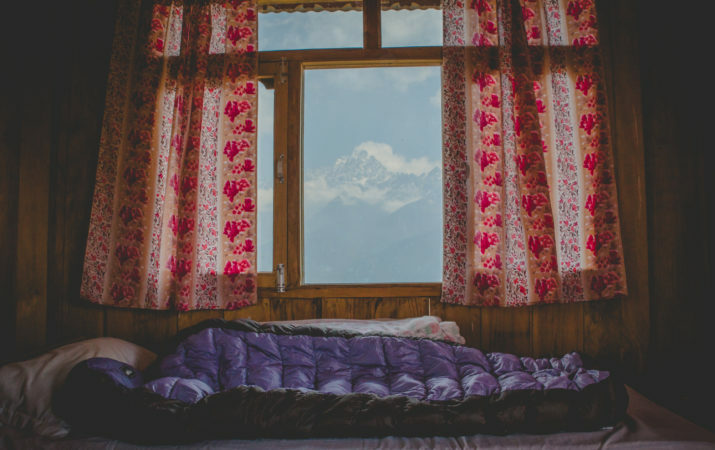 Despite the proximity to Kathmandu, the region is as wild as any other Tibetan highlands. 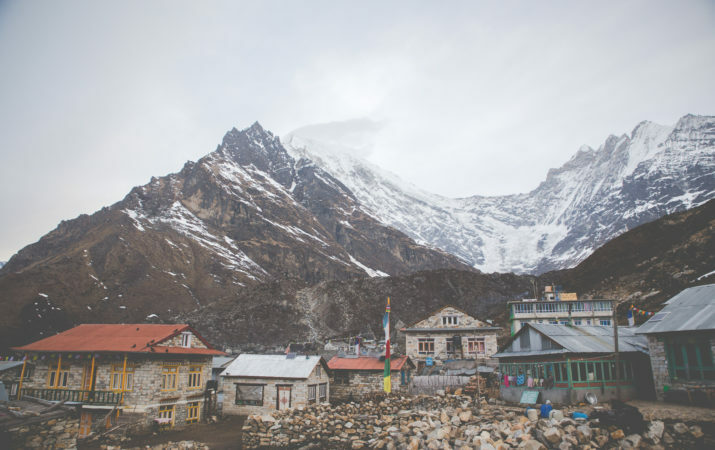 Surrounded with tranquil landscape the trek offers exposure to the unique, rural Tamang culture and a chance to walk past beautiful glaciers at quite a low altitude. 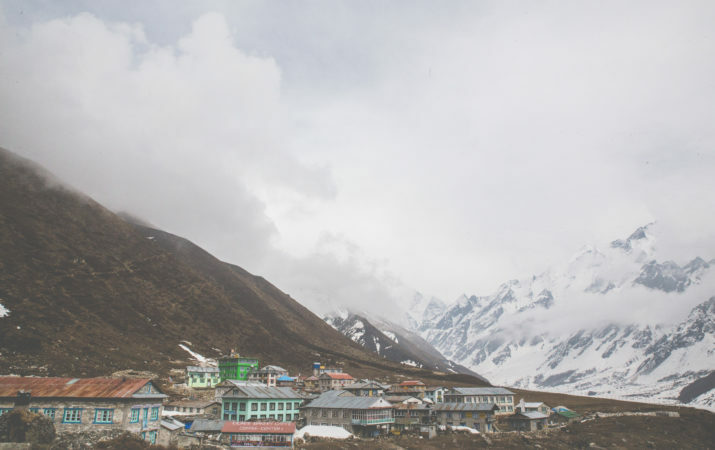 The Langtang valley offers stunning views of mountain panorama. Altitude changes and steep sections of this trek classify it in the moderate category.